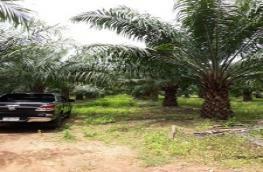 Location : Moo 4. 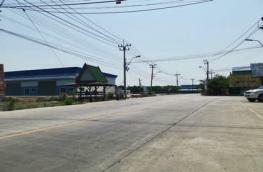 Donkaidee district Baen Samutsakorn. 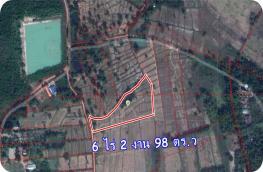 C 17 canal fig. 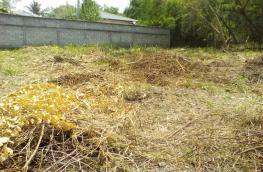 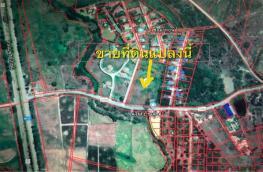 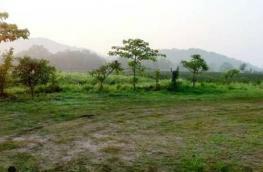 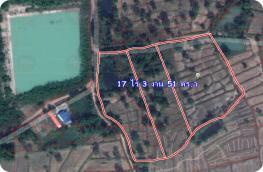 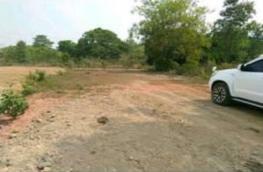 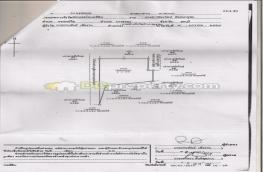 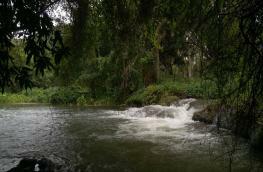 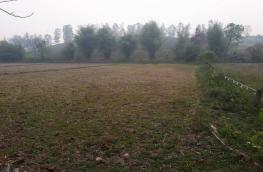 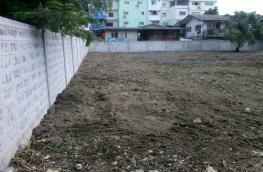 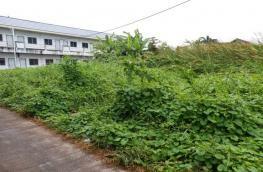 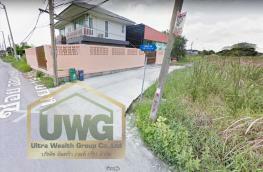 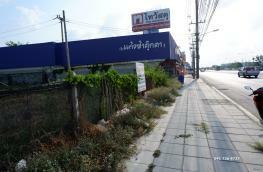 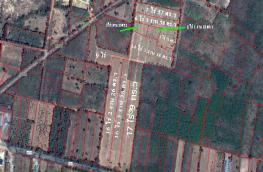 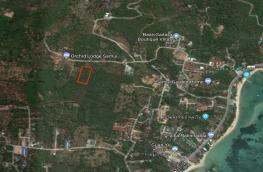 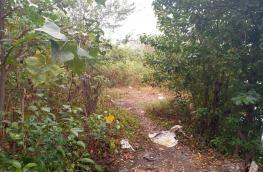 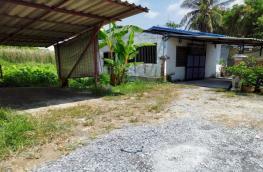 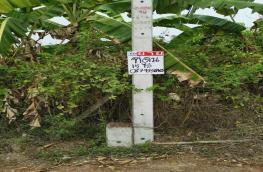 Land for sale in Nong Khai, good location, good investment, cheap price, 17 rai, 3 ngan, 51 sq.w.